Nature provides us with such a great diversity of materials, and we work with a wide variety ranging from the mundane to the unusual. 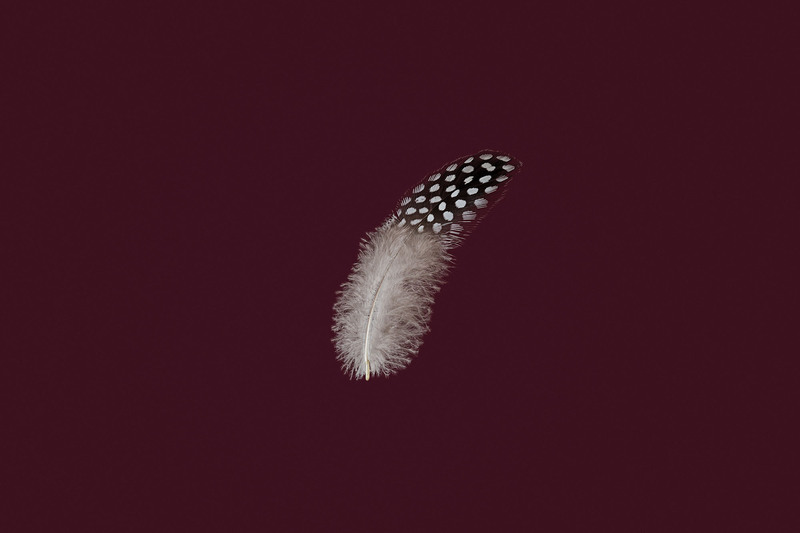 From leaves, seeds and barks; sea shells and eggshells; to bones and feathers; our portfolio of surfaces is second to none. In many cases, we have been able to develop our incredible surfaces by choosing to give value to a previously discarded material for our sources. We believe in complete traceability – we source farmed or waste materials from around the world to support local economies. We also have a passion for reinventing time-honoured materials and skills, which are often no longer seen as relevant. In our Collections, we offer a curated selection of surfaces drawn from our two decades’ experience of what architects, designers, specifiers and stylists have used to imbue their projects of diverse styles with a unique and distinctive look and feel. This selection spans familiar materials like bamboo and mother of pearl to exotics like tobacco leaves and fish skins. 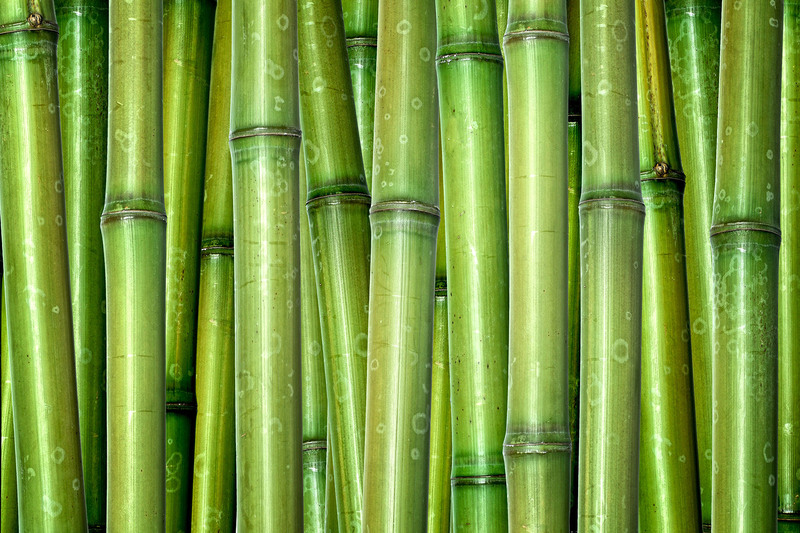 Bamboo is actually a fast-growing grass that originated in China and has a documented use by humans for over 5000 years. Its sustainability is attested to by the existence of INBAR, the International Network for Bamboo and Rattan, an intergovernmental organisation that exists to develop and promote innovative solutions to poverty and environmental sustainability using bamboo and rattan. True mother of pearl has historically been valued by many cultures for millenia. 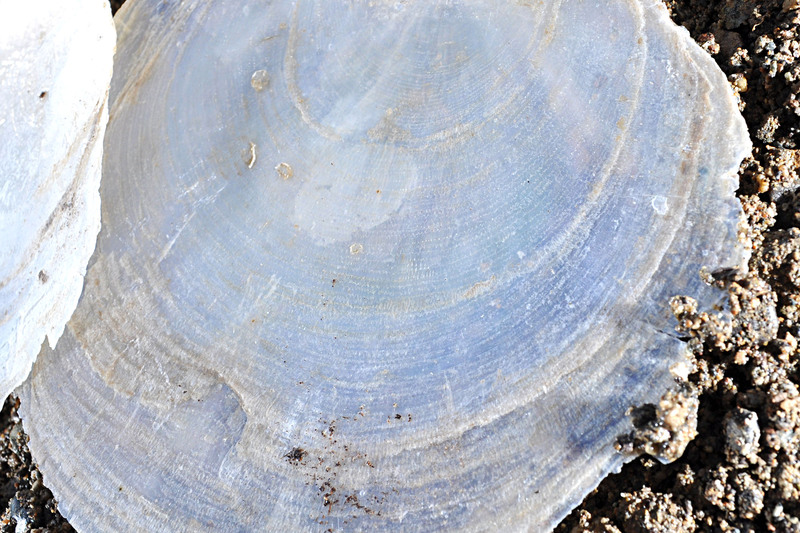 Mother of pearl is the shell of the pearl oyster and has the same sheen, iridescence and density as the nacre laid down on the pearls themselves. 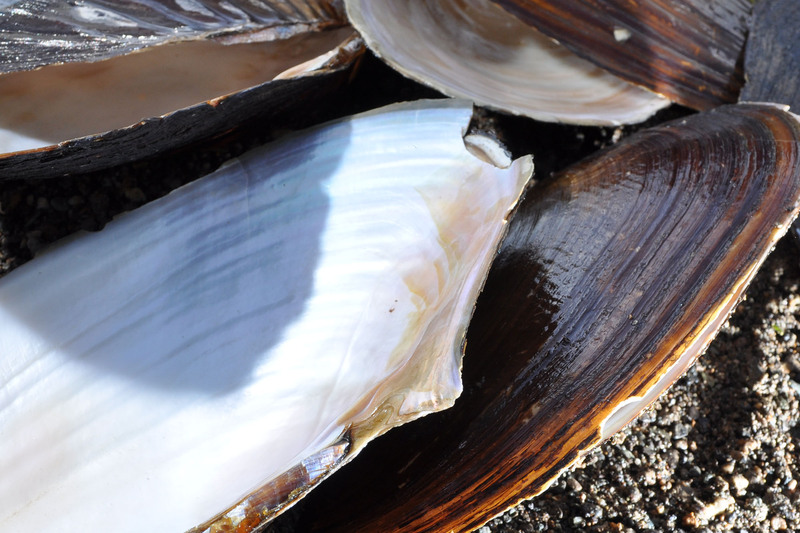 Our mother of pearl comes from pearl farms where the animals have come to the end of their lives in pearl production. We offer a variety of coloured and textured surfaces, including a pure white. Producing this pure white surface calls for extensive shell selection, making this rarer than other coloured surfaces. These stunning surfaces are made of capiz shell, a thin almost translucent shell found in the Indo-Pacific. It is also known as the windowpane oyster and has been used as a glass substitute for generations. This translucency and durability now lend themselves to the subtle elegance of these pieces. The shellfish are gathered by fishermen for food. We take the shells, clean, roast and trim them before inlaying each one by hand. Jewellery of the sea – Seashell gives an amazing and beautiful kaleidoscope of colours and textures. They can be carved, inlaid, sliced and layered. They can even be inlaid to appear translucent. Seashells have historically been both a varied and abundant natural waste product. 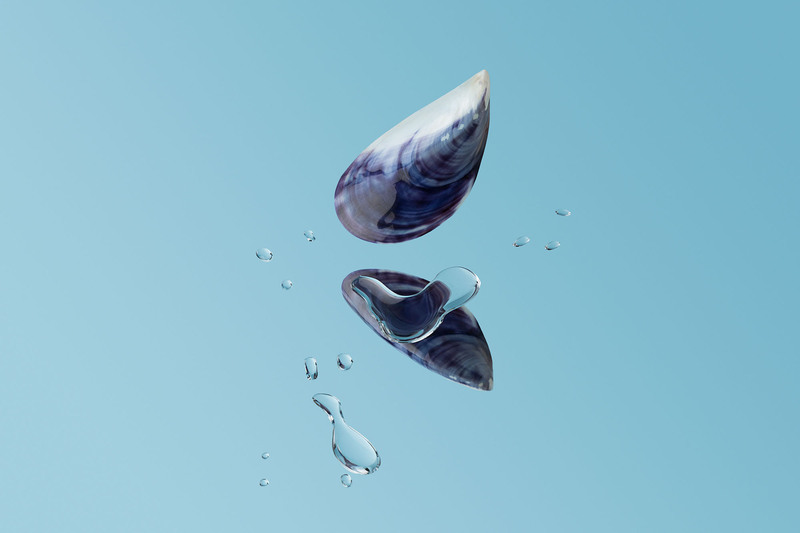 All seashells used by Nature Squared are ethically sourced with sustainability and species continuity being the priority. 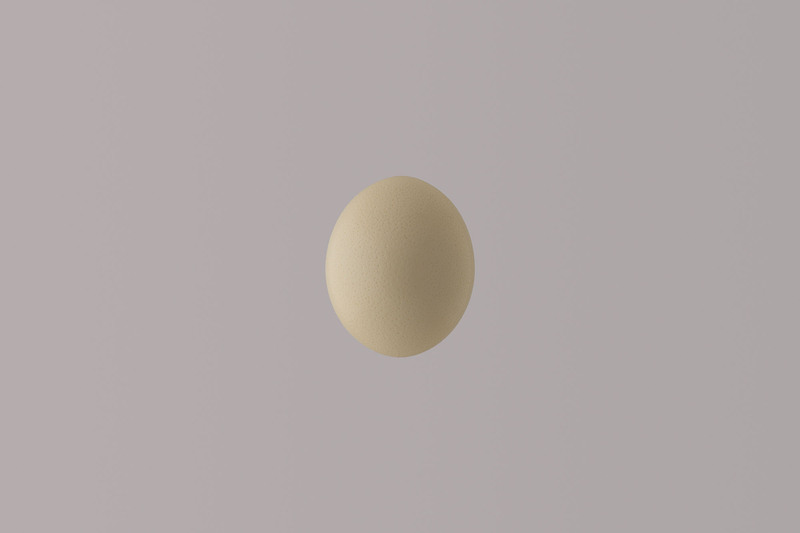 Ex omnia ovo – everything comes from the egg. Eggshell inlay is a heritage skill that has played an important part in East Asia’s ornamental history. Deceptively simple, our process remains the same: cracking pieces of eggshell and inlaying them by hand. Our eggshell is a by-product of the food industry and is mainly sourced from local bakeries and farms. We roast and colour the shell to create specific patterns, colours and textures, like the snakeskin effect seen here. Leaves are the Abundance of Abundance; they are constantly reborn with the same natural beauty. 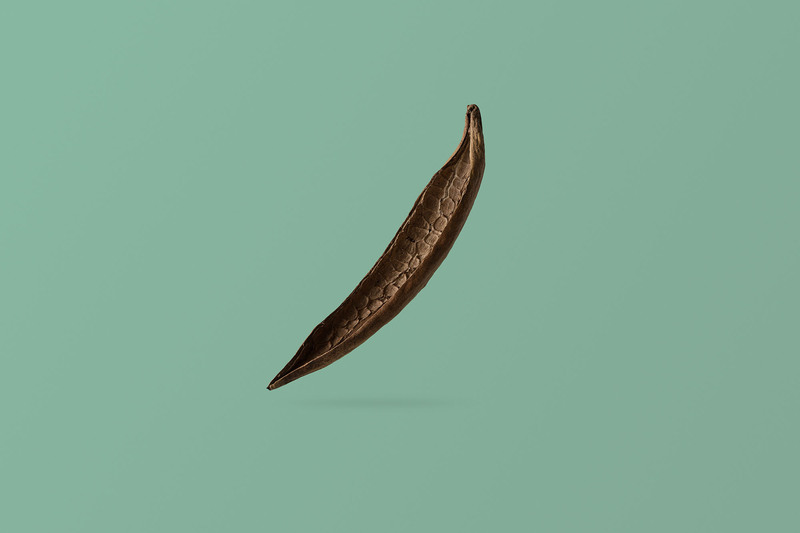 We offer surfaces made from whole tobacco leaves and delicately skeletised leaves from the peepal and lansium trees. 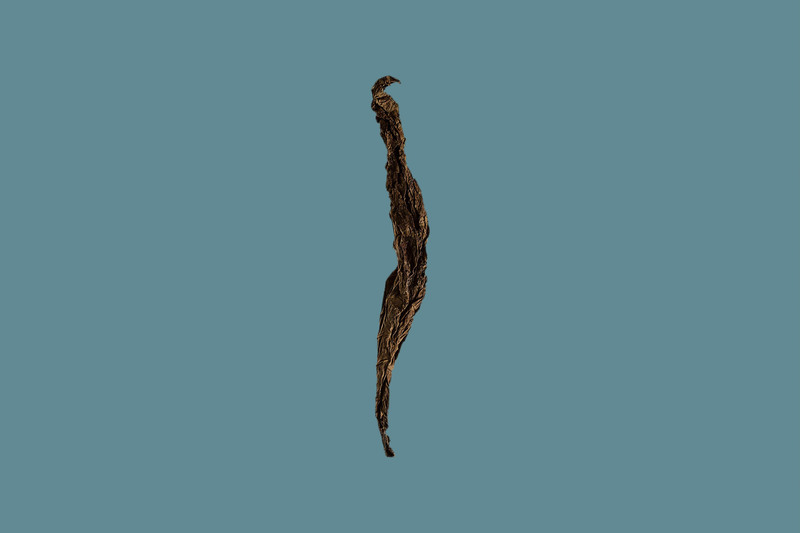 Tobacco leaves are better known for their smoking qualities than their ornamental value! Volatile chemicals that make for a good smoke also make them unstable and challenging to use in interiors. Over the past decades, we have perfected their treatment for use as furniture and panelling. The peepal or bodhi tree has great religious and medicinal value, especially in Ayurveda; while the lansium tree, part of the mahogany family, produces abundant fruit. As such, both are culturally significant as an added dimension to their natural beauty. Vines and reeds are fast-growing and abundant. Our surfaces are made from raw materials harvested by indigenous people and usually used in basketry and thatching. The natural protection afforded by their hard-wearing and water-resistant outer layers provide a subtle sheen as well as rendering them eminently suitable for interior use. INSPIRED BUT DON’T FIND WHAT YOU ARE LOOKING FOR? Contact us about our Bespoke Service, where we offer full access to our treasure trove of over 3000 surfaces and we cater for complete customization.